"Sorry for the confusion! 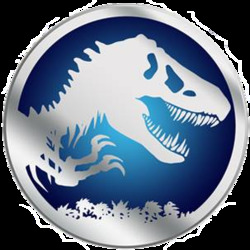 The previous tease isn't for #JurassicWorld 2 but something that we're excited to reveal soon. Sorry again!" Guys! I told you! JURASSIC OUTER SPACE! Sounds like a themed ride to me. "Outride" or "Outrage" or something along those lines? Director J.A Bayona is revealed the potential budget for JW2, up to $260 million! Yikes! That's kinda ridiculous. Hopefully it brings in the same amount of money as JW1. 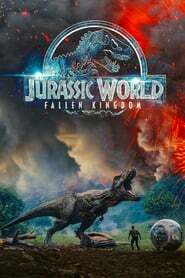 The Dinosuars discover a boat and join forces to go in search of buried treasure but will captain T-Rex and his first mate Stegosaurus be able to control his unruly deck of velociraptors led by the charismatic long john Triceratop. @myraan_ i bet your excited! i am!! and how r u btw? i haven't spoken to u in a long time!!! I sure am @elle82!! I think this will be much better then the last one! I never liked Trevorrow, i dind't feel right! I have much more faith in J.A. Bayona! It really was, I'm great! Thx for asking! I have bought a house(!!) so i have been a bit busy! How are u? Yes i can't wait!!! And Im great thanks! Thats awesome news i bet your collection is looking amazing! send me a pm and tell me all about it when u get a chance!!! I just want to see more sea monsters TBH now.